An event is “an act of communication which brings together an audience in a staged environment, with the aim of drawing attention to a specific goal” source ANAe – Association of Event Communication Agencies. 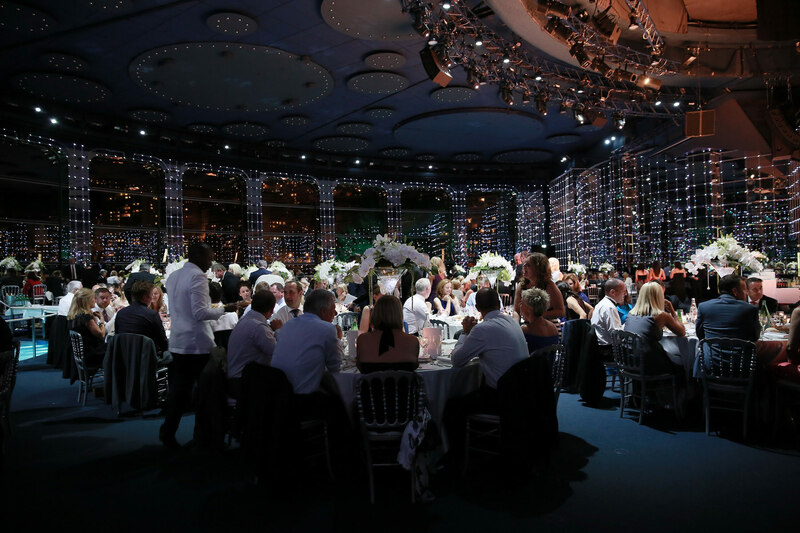 Our job is the organisation and production of your event! 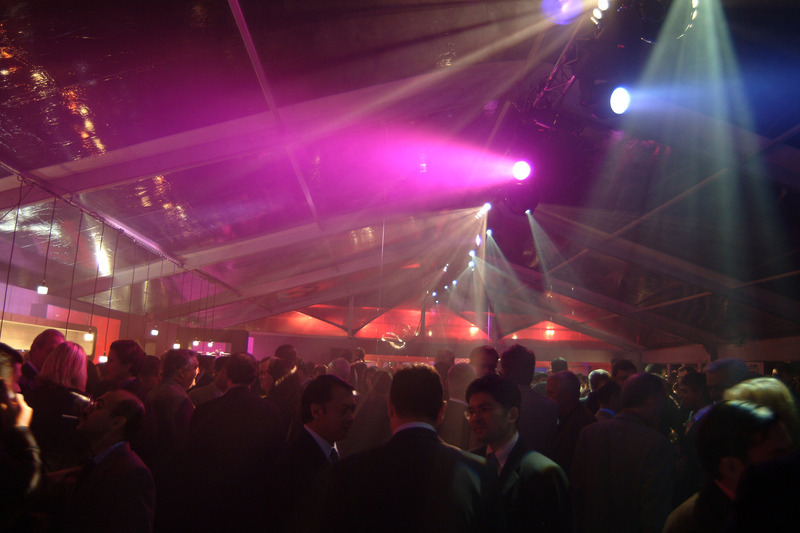 Depending on the type of event chosen (gala evening, opening ceremony, product launch, incentive, etc.) and your corporate identity, we advise you on a format and style: formal or informal, convivial or classic, elegant or contemporary, interactive and/or innovative, etc. We provide you with an illustrated and budgeted recommendation which reflects your requirements (budgetary or strategic). 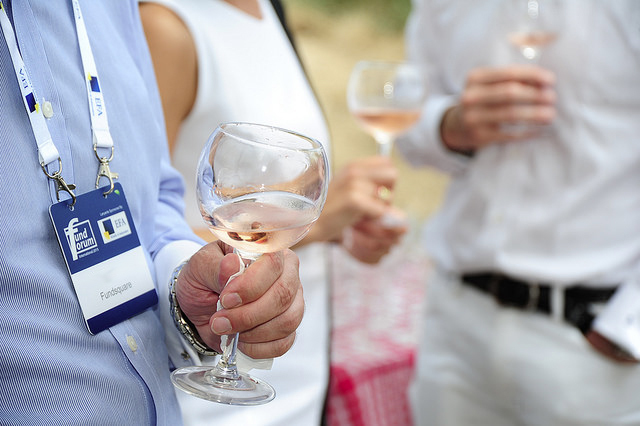 Our advantages: a single interlocutor, available and responsive, lengthy and rich experience in events management on the French Riviera for national and international businesses. A tailor-made event with the impact you desire!